One question that every eCommerce website owner asks himself every waking moment is – “How do I drive more traffic, how can I increase traffic to my online store?” Whether you are a young business trying to attract your first customer, or a mature business trying to reach your 10,000th customer, you need to drive traffic to your website. There are these tried and tested ways to increase traffic which when done properly yields amazing results. When your target audience search for products similar to those on your online store, you want your eCommerce store to be on top of the search engine results, for the simple reason that ⅓ of all clicks go to the first organic result on Google. 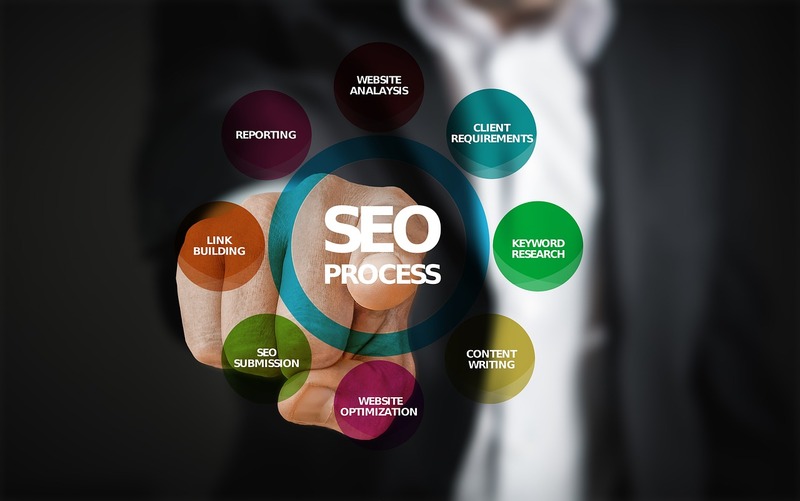 With SEO, you can fine-tune your website to increase the likeability of ranking high in search results. There are 2-3 things that you need to start with. (A) Regular, Fresh and Unique keyword-rich content – And this content should be apart from the product descriptions on your page. 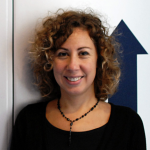 We are typically talking about blogs, user guides, images and videos. (B) An optimized website, complete with a Sitemap. 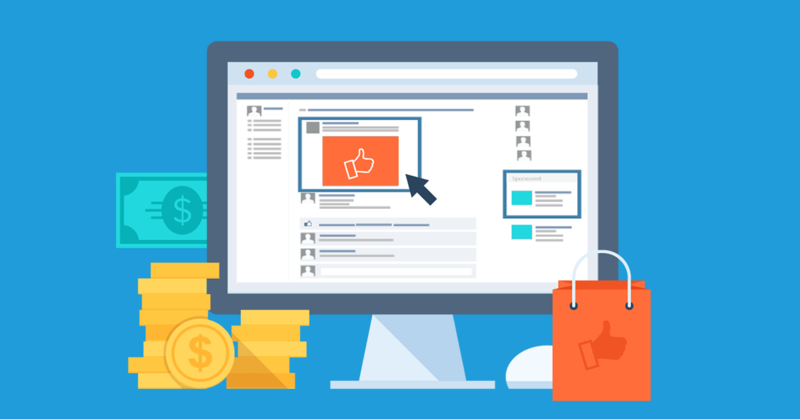 Paid social media ads allow you to create highly targeted campaigns that can be customized to the shoppers who are most likely to click on your website and buy your products. Facebook and Instagram are two platforms you must consider for advertising your products. While Facebook is the largest social media platform in the world and gives you the opportunities to reach new customers, Instagram is exceptionally popular amongst millennials with 73% of its users between the age of 15-35. Facebook Dynamic Ads can help you bring customers back to your website as their automatically generated ads can serve customers who have visited your site earlier. Instagram on the other hand was expected to rake in $2.81 billion in mobile ad revenue alone by the end of 2017. So, with Facebook and Instagram ads alone, you are looking at two very big opportunities to drive traffic to your eCommerce website. Email marketing has been proven time and again to easily drive or increase traffic to your online store. Email marketing doesn’t just get you new customers, but also nurtures and grows your existing customer base. Build an email list. Offer your website visitors a freebie – like an eBook or a user guide which is aligned to your products. In order to download these, your customers will leave their email addresses. Once you have built out your email list, you’ll then need to stay in touch with your customers regularly, to share blog posts, new product additions and discount offers etc. via email. This will help drive traffic back to your ecommerce store. 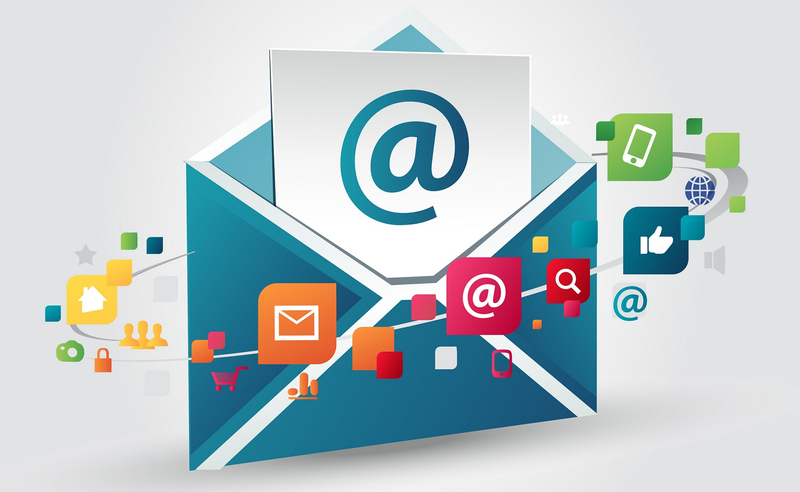 We at Perzonalization offer automated email solutions to perk up your email marketing campaigns. These email solutions are powered by AI and recommends the right products to your customers based on their past behavior on your website. 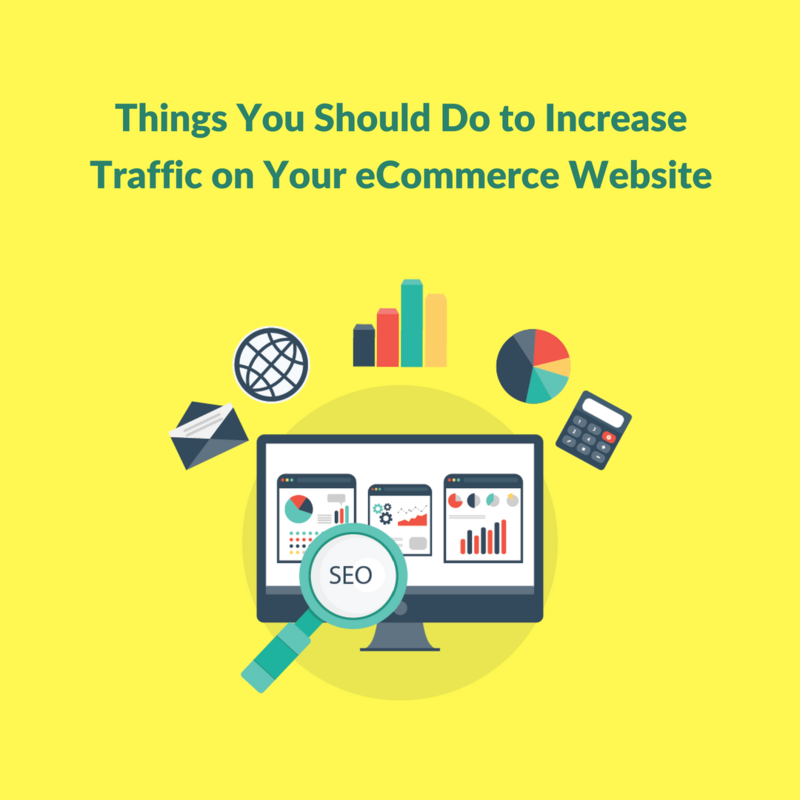 Try these strategies to kick start your efforts to increase traffic to your eCommerce store, and I am sure you won’t be disheartened.